Posted on behalf of Richard Johnston. The thinning of the atmosphere’s ozone layer could be contributing to warming the planet, according to a study published this week in Geophysical Research Letters. Kevin Grise, an atmospheric scientist at Columbia University in New York, and his team modelled the weather dynamics around the ozone hole above the Antarctic. 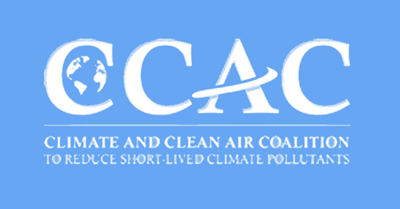 They calculated the knock-on effects of ozone depletion on cloud cover, and ultimately on radiative forcing — the balance of solar and thermal radiation absorbed, reflected or emitted by the planet and its atmosphere. 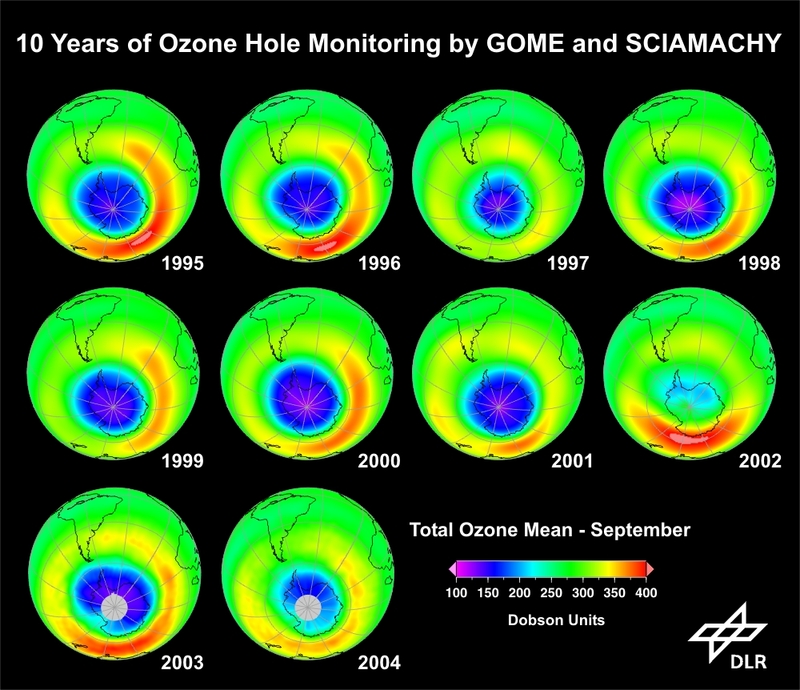 Previous research by Piers Forster, an atmospheric scientist at the University of Leeds, UK, and his collaborators attributed a slight cooling effect to the ozone hole. But the latest study, which focused on the Antarctic summer between December and February, found that there may be a warming effect instead. The team’s models predicted a shift in the southern-hemisphere jet stream — the high-altitude air currents flowing around Antarctica — as a result of ozone depletion. This produced a change in the cloud distribution, with clouds moving towards the South Pole, where they are less effective at reflecting solar radiation. The result was that the effects on the Earth’s net energy balance were opposite to what had been calculated before. “A negative radiative forcing is what you’d expect when the ozone is depleted, but our research shows that there is a positive net radiative effect during the Antarctic summer,” Grise says. The extra net energy absorbed by the Earth would be 0.25 watts per square metre, or roughly a tenth of the greenhouse effect attributed to CO2, Grise says. The result could be a small but non-negligible contribution to global temperature rise.